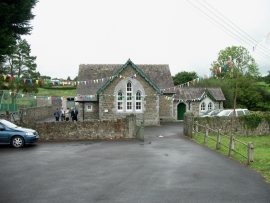 Welcome to the directory of Carmarthenshire Halls which provides details and location of the excellent community halls that are available for hire in Carmarthenshire. searchable regular events taking place in the halls. use the Search form at the top of the page to search for halls and/or activities. If you belong to a hall committee and you would like to see your hall included in this directory, please contact us. The website is an effective way to promote the facilities and activities available in your local community. If you live in a community, or have recently joined, this website will give you information about the wealth of social, health and wellbeing, and learning activities for all ages that are taking place in towns and villages throughout the county. You might also wish to start up an activity group yourself, and knowing what venues and resources are available will help you with finding the right location for your events.